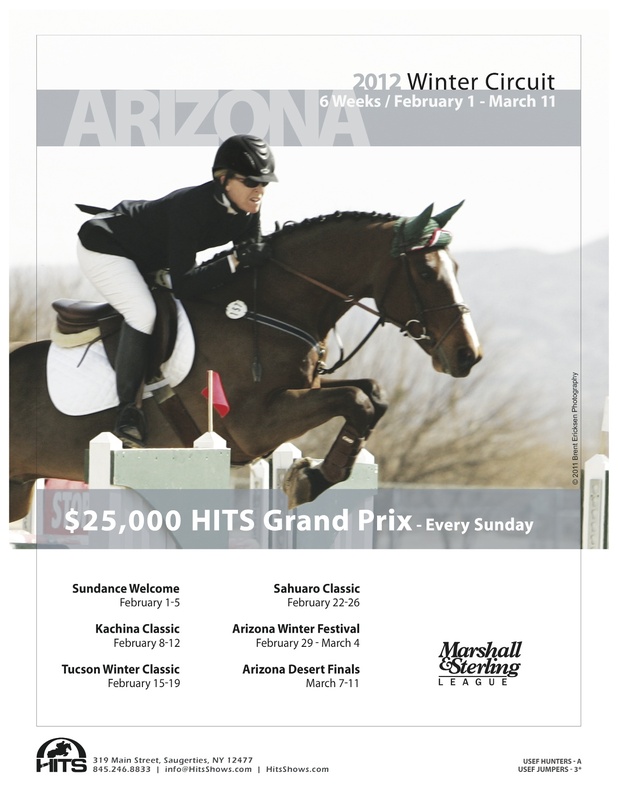 Prize lists for the upcoming HITS winter shows are ready for publication, and look who’s on the cover for the 2012 Arizona Winter Circuit prize book! Here’s Michelle aboard Lassila de Moyon (Santiago) en route to a win in one of last year’s Arizona Grand Prix competitions. In 2010 Michelle was also on the cover of the Arizona prize book aboard Socrates de Midos. Photo Credit: The 2012 HITS Desert Circuit, 2012 HITS Ocala Winter Circuit, and 2012 HITS Arizona Winter Circuit prize lists. Photo courtesy of client. 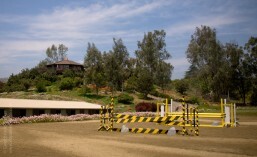 This entry was posted in Horses, Lassila de Moyon, Michelle Parker and tagged Arizona Winter Circuit, HITS, prize list. Bookmark the permalink.